According to a study by Sports Marketing Surveys, it was determined the number of golfers in the world to be 61.1 million, with 37.1 million in America. That was in 2003! I think it would be safe to say you can add a few mil to that number today. If you are not addressing this segment of the marketplace, either through sales for tournaments, fundraisers and / or "out of the ordinary" promotional products, you are missing a HUGE OPPORTUNITY. 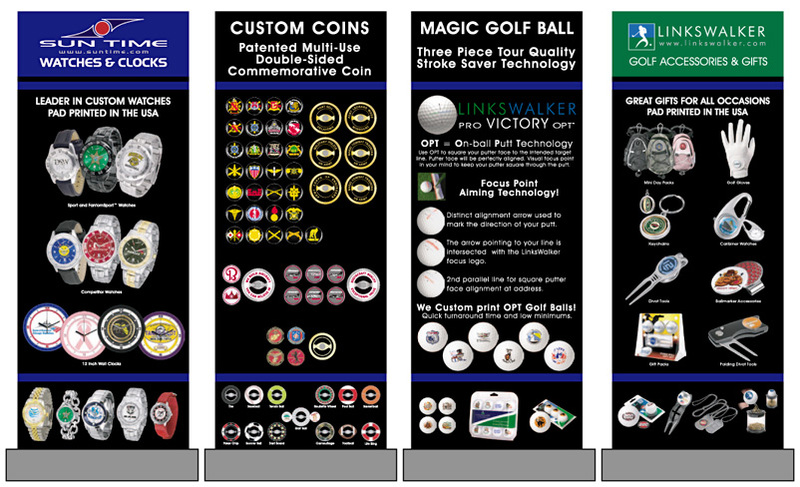 So, Step Up Your Game with LINKSWALKER'S new patent pending "ON-BALL PUTT TECHNOLOGY" (OPT). You can have it all........a USGA tournament approved 3 piece ball with "cross haired" alignment guide printed right on the ball and.......logoed! 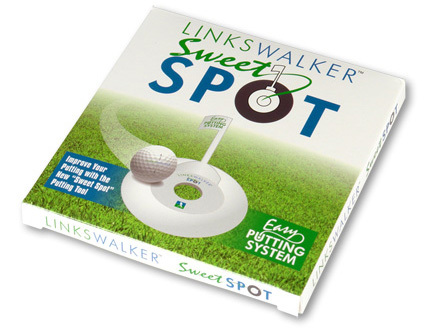 And, it doesn't get any sweeter than our new "SWEET SPOT" , a putting system training aid. 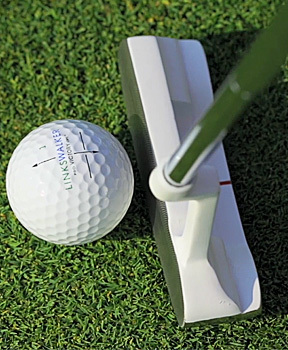 This patented putting tool saves strokes, as many as 3 per round! Since putting comprises around 40% of the strokes during a round of golf for the amateur golfer, which is conservatively 30 million golfers, this is sure to be a winner, on and off the golf course. Take your promotional products to a new level. 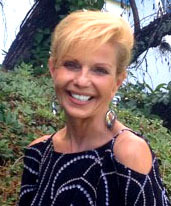 Your customers will thank you for it! Most of all, they will remember how much fun YOU added to their lives. After all, isn't this Promotional Products game all about remembering who you are and what you do?